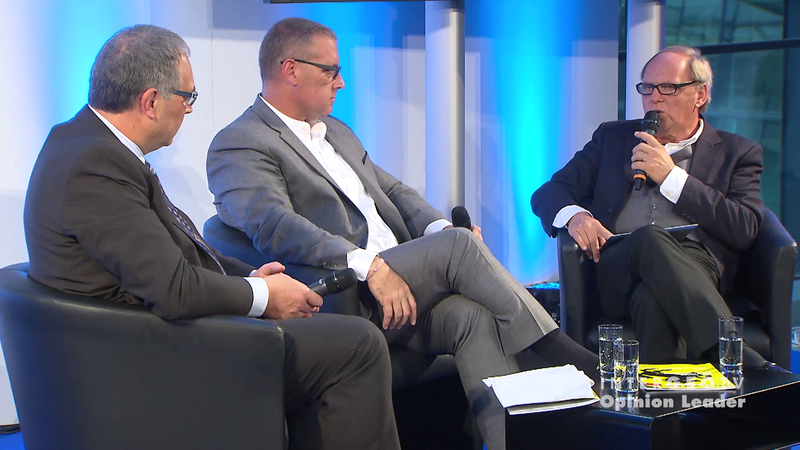 Opinion Leader Talk live with Jürgen Kliem and Bryn A. Fosburgh. Both are Executive Committee Members and Vice Presidents at Trimble. We met them in our Intergeo Live Studio in Stuttgart.